Nigel Farage was a UKIP MEP for the South East of England. Elected in 1999, he has used his experience of the EU to increase awareness of its activities back home in the United Kingdom. 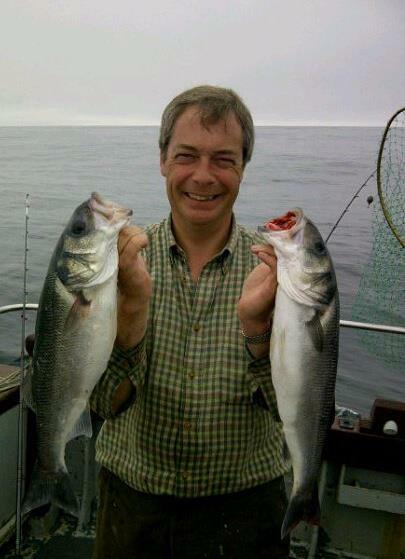 Nigel was re-elected Leader of the UK Independence Party in November 2010. A firm believer in Independence for the United Kingdom he is a proponent of free speech and has faced considerable hostilities from his political opponents for speaking out in favour of free and fair referendums on the transfer of power from elected politicians to the EU. In his very rare spare time he likes fishing, country sports and traditional English pubs. However, most of his time is spent travelling around the country and other countries in the EU telling the truth about the European Union.